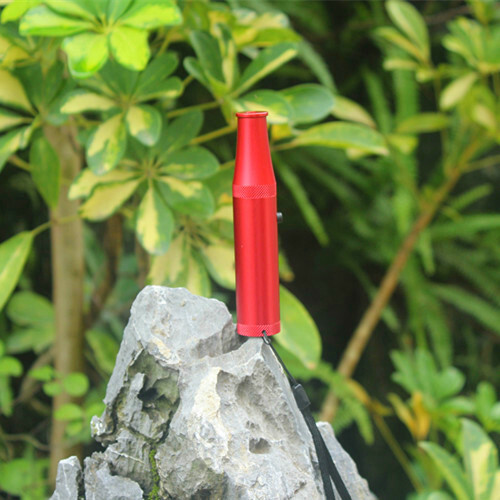 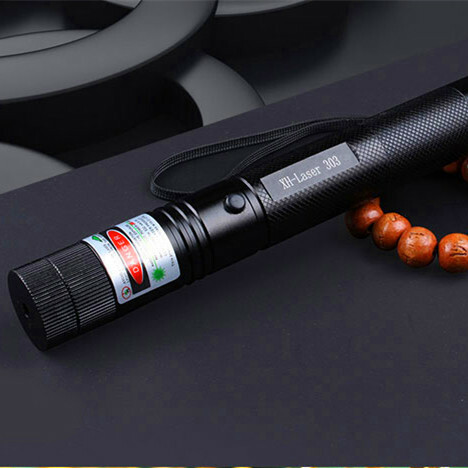 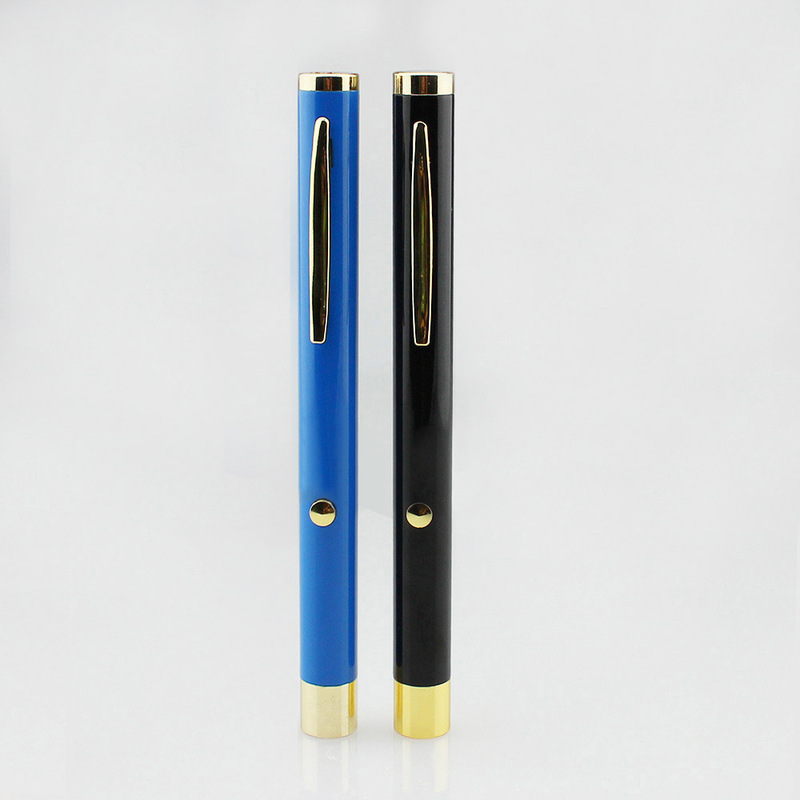 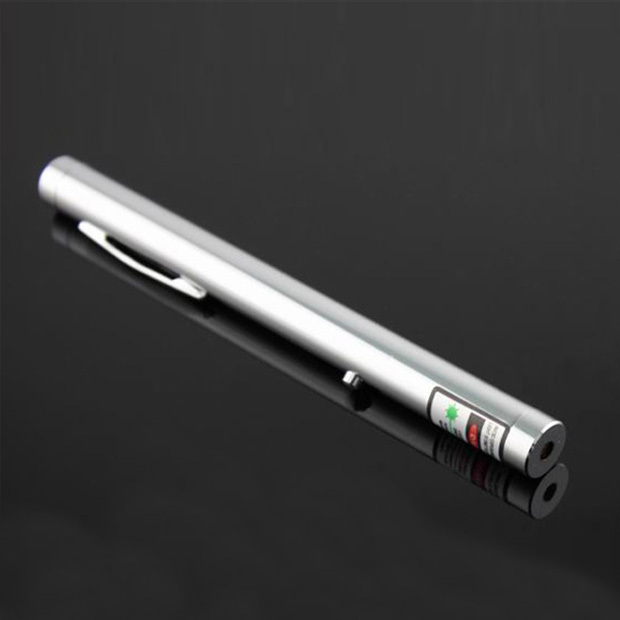 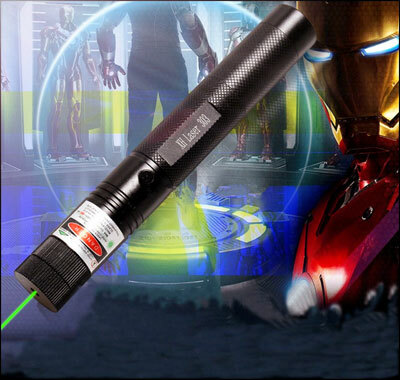 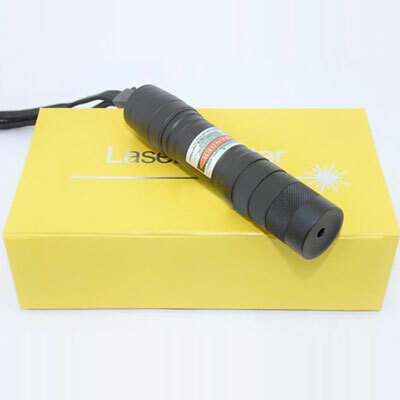 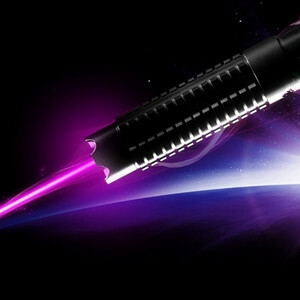 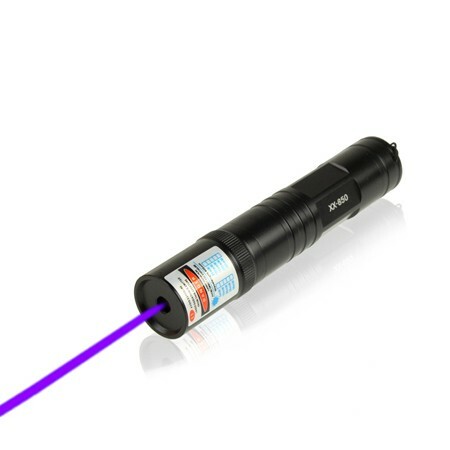 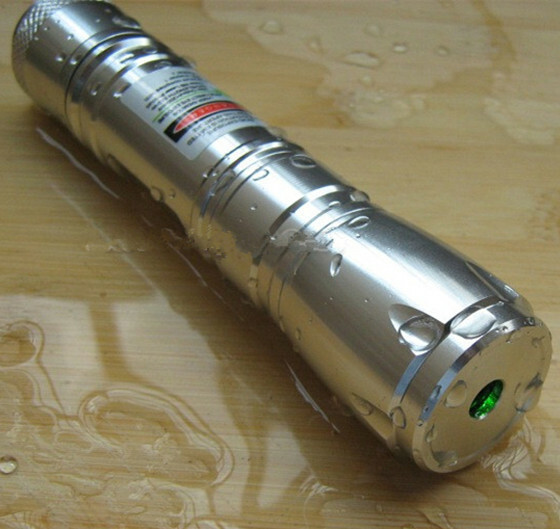 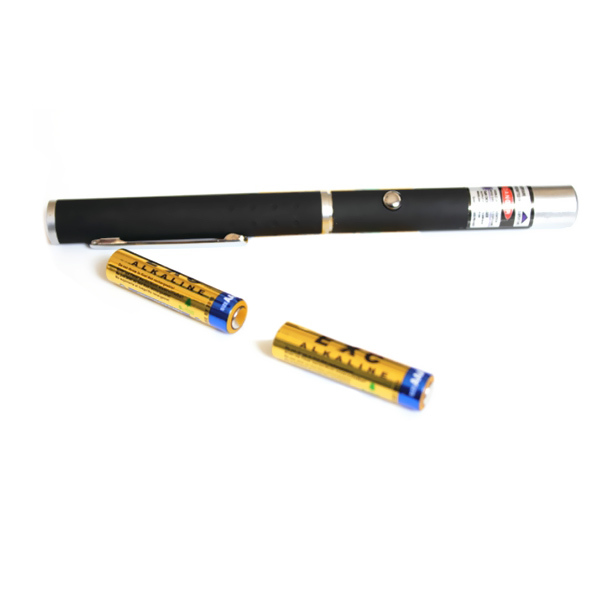 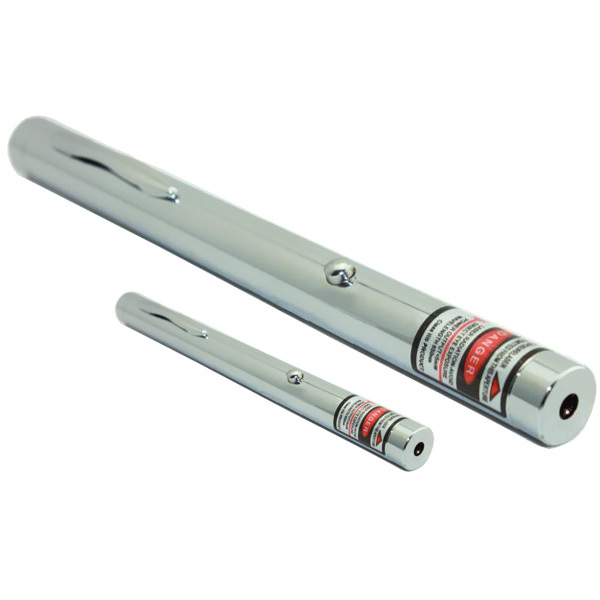 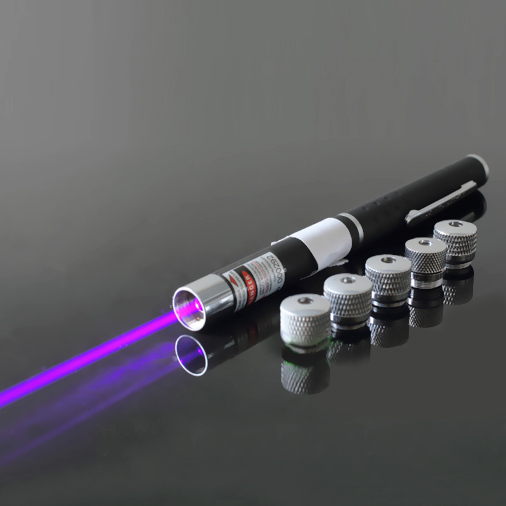 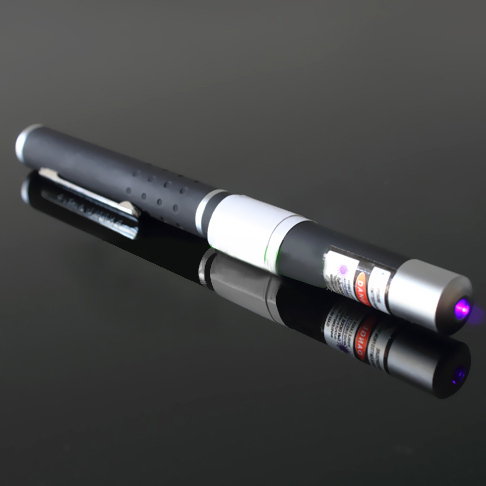 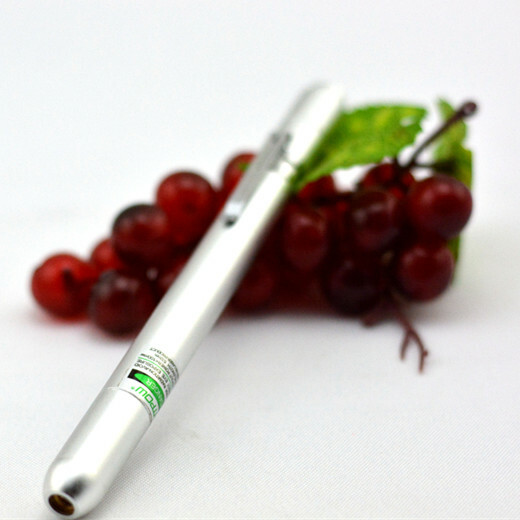 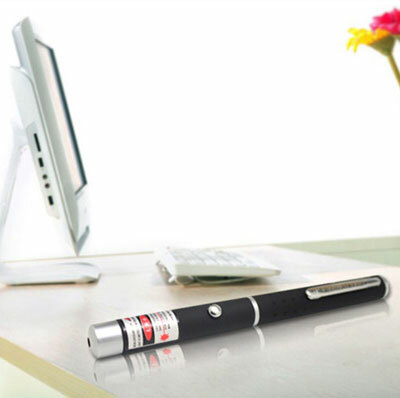 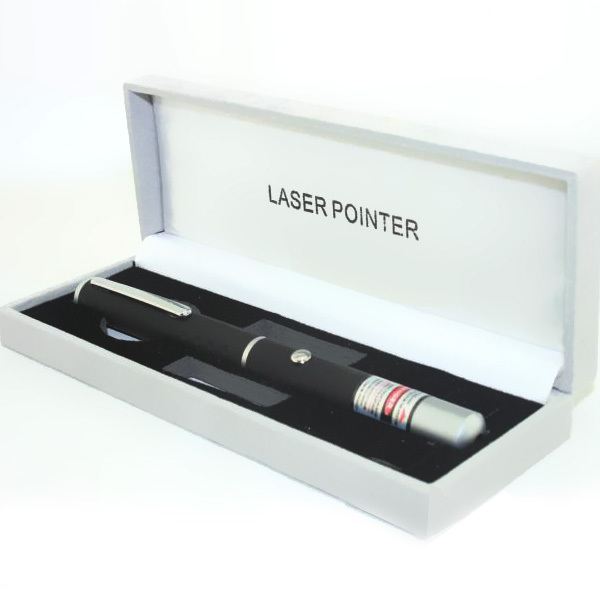 Violet laser pointer is a low power lazer pointer, to be sure that purple laser is no big harm for people, and most of them are designed with a pen style, is very convenient to carry wherever you go. 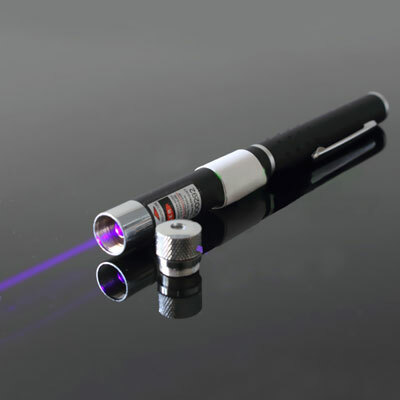 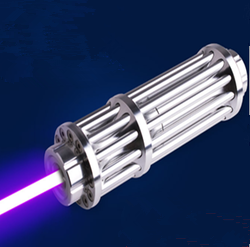 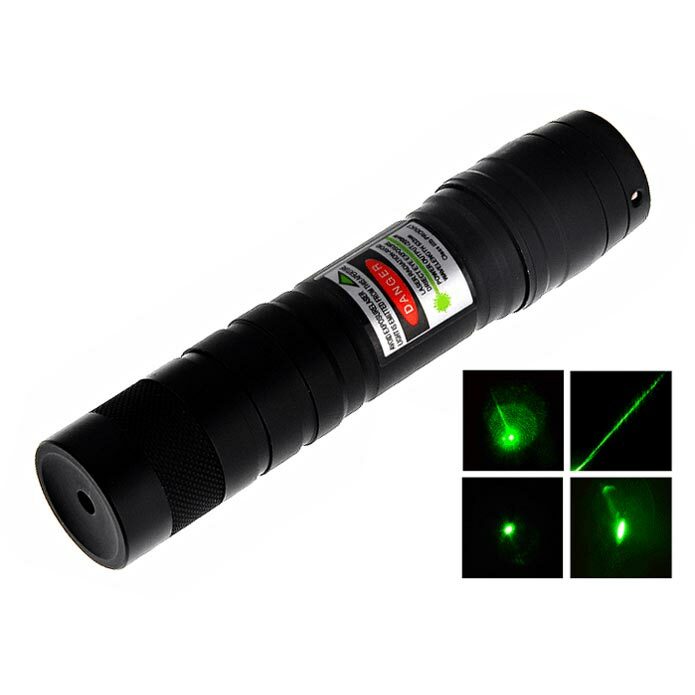 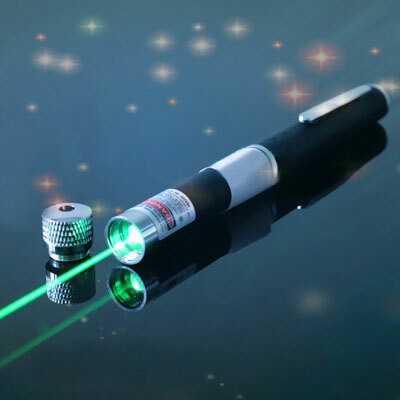 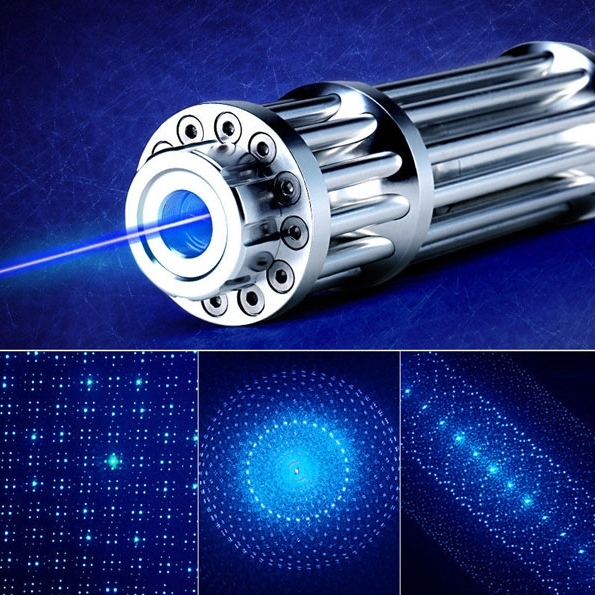 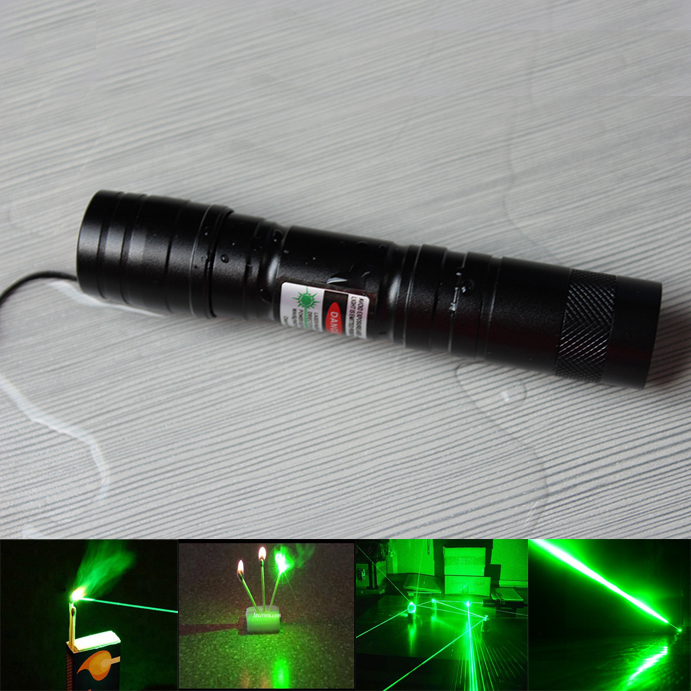 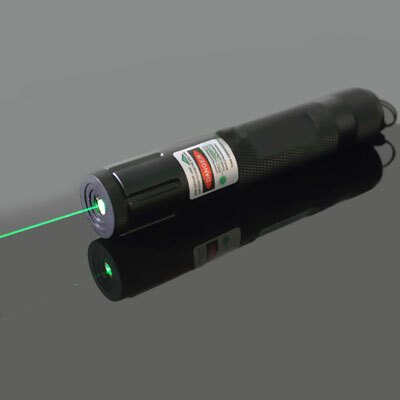 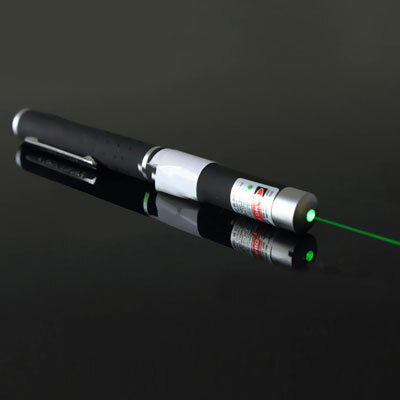 It is the biggest highlight of the beam light, 405nm wavelength violet purple laser light is very beautiful and romantic, especially some 2in1 and 5in1 laser pointer with star cap could make a gorgeous scene, you can ues it to create a romantic atmosphere for love, she will be very moved. 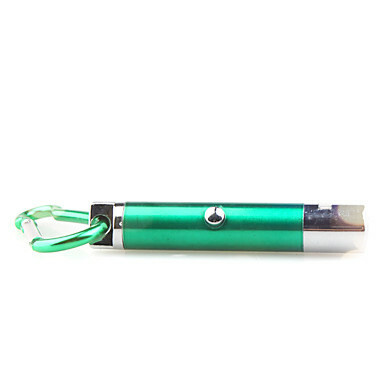 It is also widely used in classroom teaching ,product demonstration ,conference explanation ,museum explanation and so on. 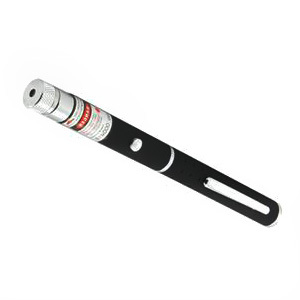 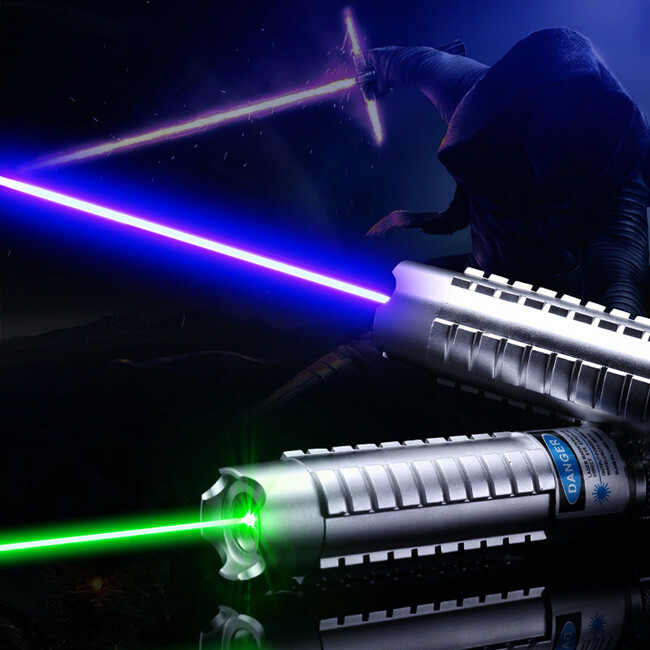 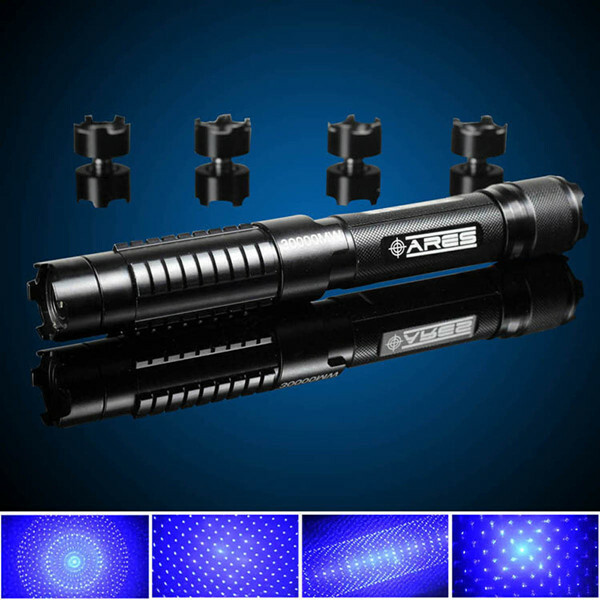 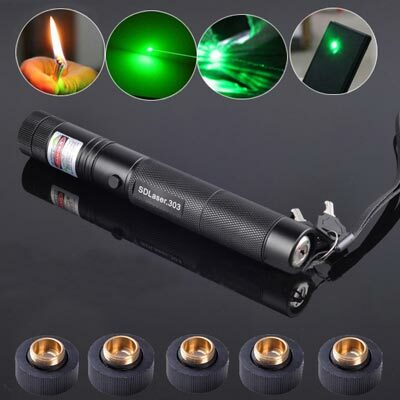 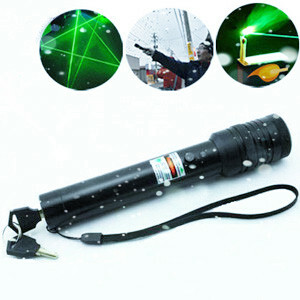 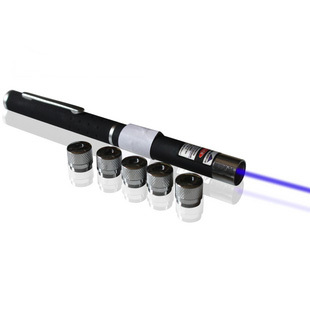 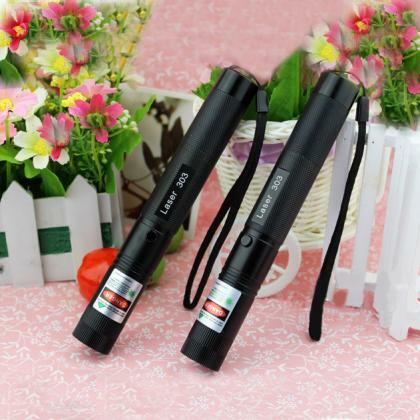 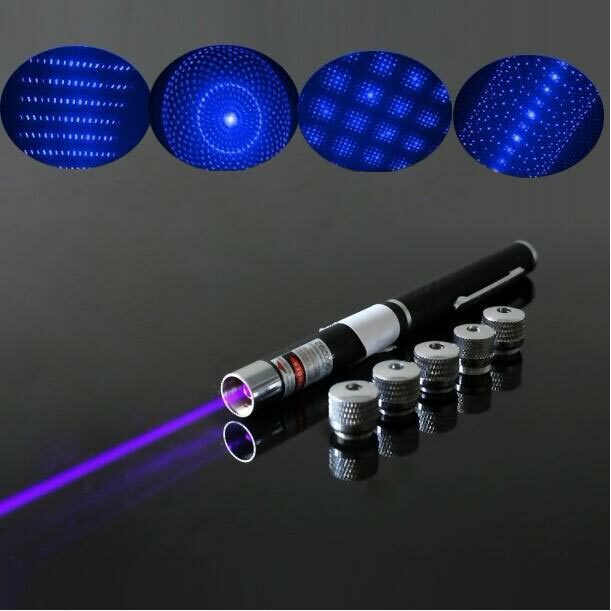 All in all, purple laser pointer is both practical and reasonable price, you can take one to go home or give your friends as a gift right now!